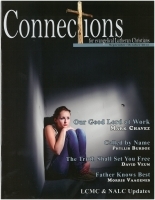 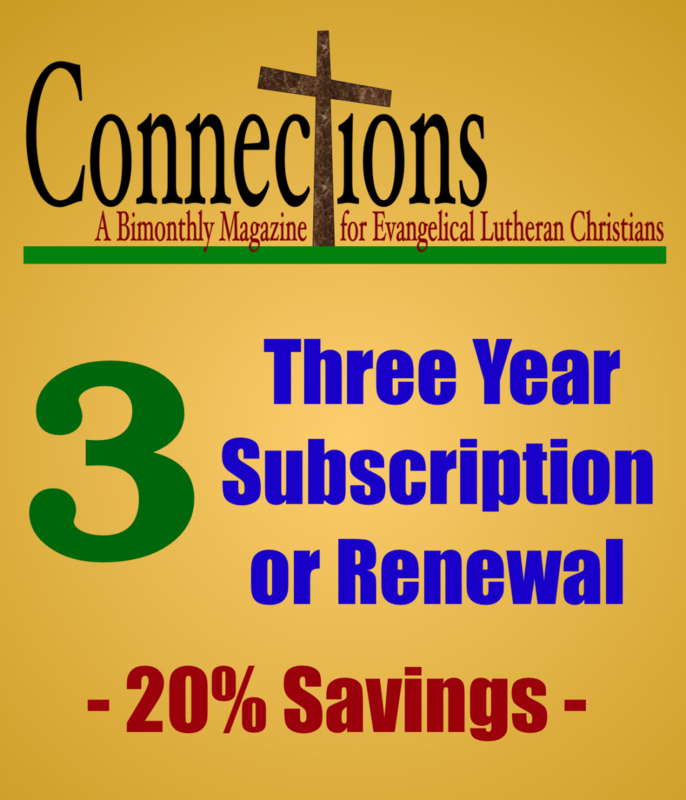 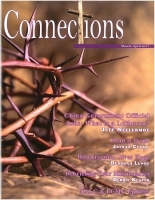 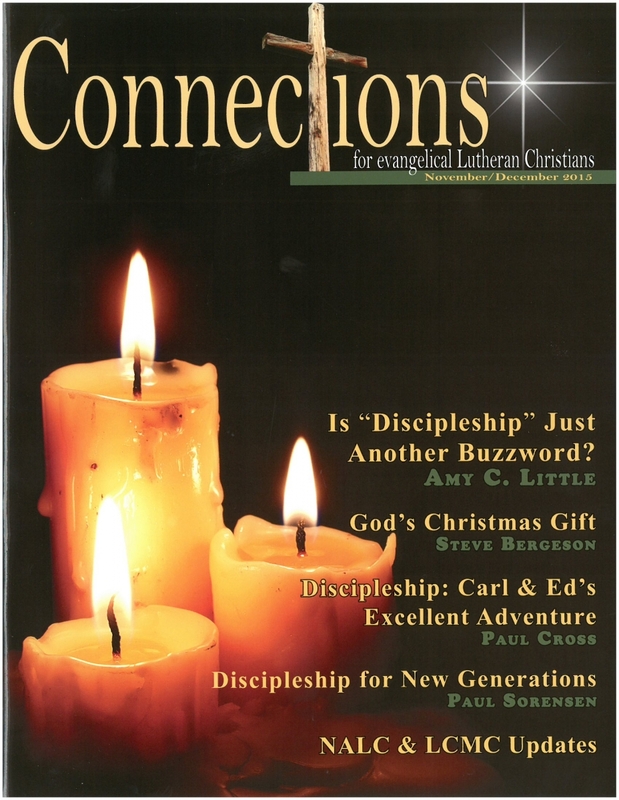 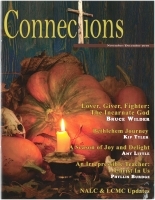 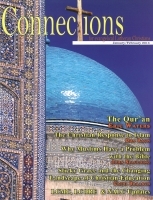 The theme for this issue is Discipleship. 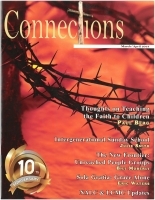 Check out the articles by Amy Little, Paul Cross and Paul Sorensen. 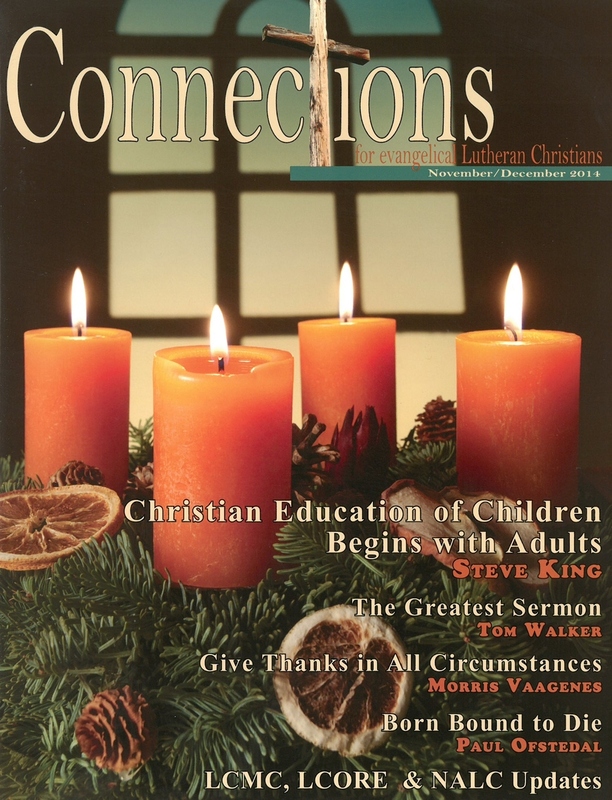 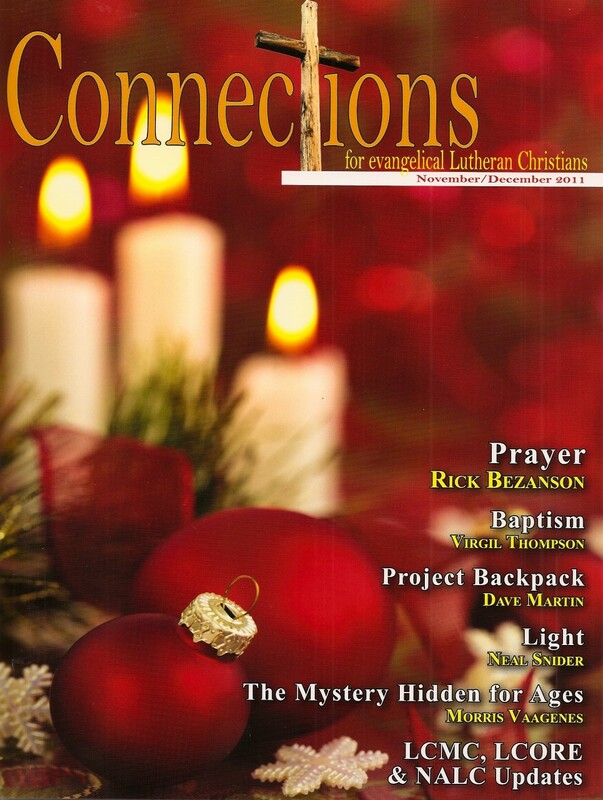 We hope you'll enjoy the Christmas articles by Steve Bergeson, Chris Brekke and Marcus Carlson. 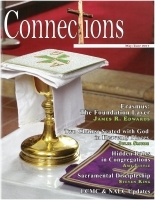 And Morris Vaagenes has a very special article.